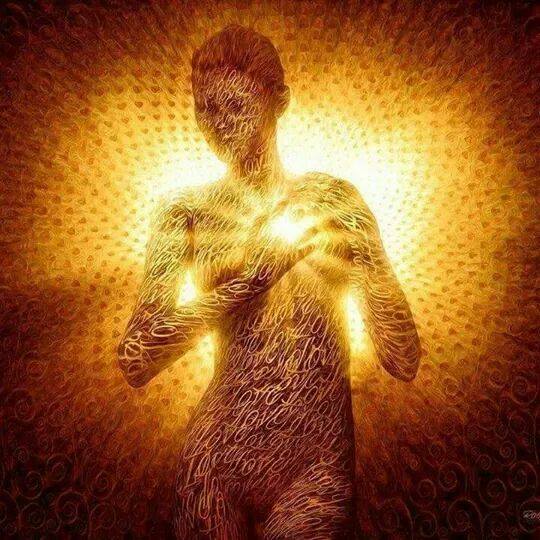 Within every cell of your body is a blueprint that shapes your physical presence. While your environment and experiences have a direct effect on the end result, your DNA is the core element behind how your body exists. From body size and shape to the color of your eyes and hair, your DNA is directly influential on your physical structure. The concept of DNA as a critical component in the formation of living entities was first mentioned by Swiss physician Friedrich Miescher in 1869 when he discovered a microscopic substance in cells. Over the next 80 years, bits and pieces were added to our understanding of DNA by many different scientists. A breakthrough occurred in 1952 at Kings College London when Rosalind Franklin, Raymond Gosling and Maurice Wilkins perfected a technique for DNA photography using diffracted X-rays. Known as X-ray crystallography, their photographs determined that DNA is stored in molecules in a double-helix structure, meaning that there are two strands that wind around each other like a twisted ladder. The next year, James Watson and Francis Crick applied this research to build a 3-dimensional model of DNA. Nine years later, they were awarded the 1962 Nobel Prize in Physiology or Medicine along with Maurice Wilkins for their discoveries concerning the molecular structure of nucleic acids. While Crick and Watson are now renowned for the discovery of DNA, what they really did was apply the previous research into a structural model that could be used by all future researchers. A domain of life forms composed of one or more cells is known as a Eukaryote. For life forms on earth there are four domains, which include animals, plants, fungi and protozoa. The domain of animals includes mammals, birds, fish, reptiles, amphibians, insects and of course humans. Each species has its own particular DNA structure that helps it be considered unique; therefore an eagle and a crow have different DNA structure. Within each species, each individual creature has its own unique sequencing. A genome (pronounced JEE-no-m) is a listing of the complete set of DNA instructions found within one nucleic cell of a species. 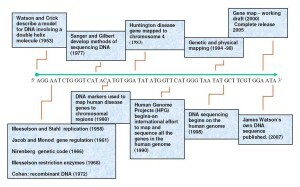 Because of its size and complexity, analysis of the human genome has only become possible with recent advancements in computer technology. 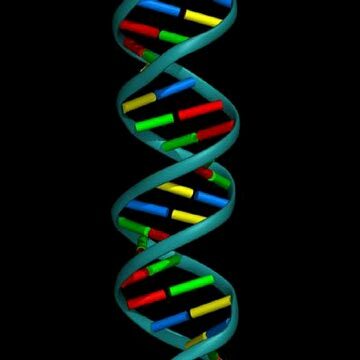 The total size of the human genome is over 3.2 billion base pairs, which reside in 23 pairs of chromosomes in our cells. 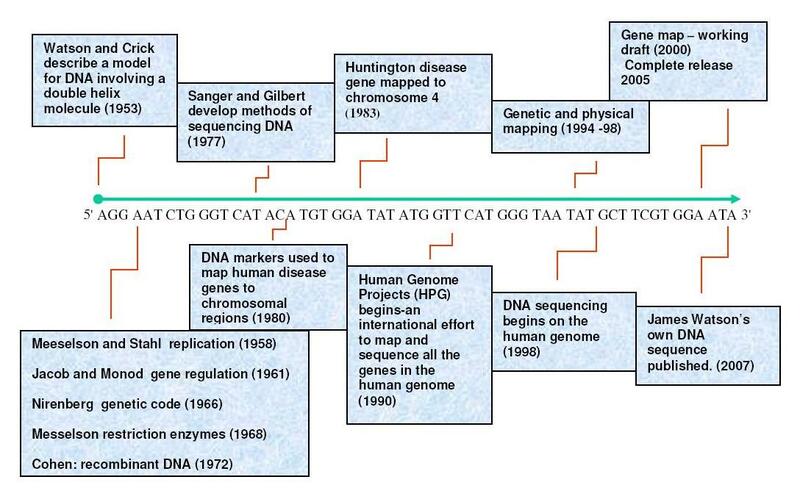 The end result of the entire human genetic map was completed in 2003. Genome research provides information that is being used to create diagnostic tools, to customize health care for people based on their genetic structure, and to help develop cures for diseases. The active elements within DNA are called protein-encoding, which means that the proteins combine to determine genetic features. Ninety-eight percent of human DNA is considered non-coding, which means that it is not actively used as a pattern for protein sequencing. 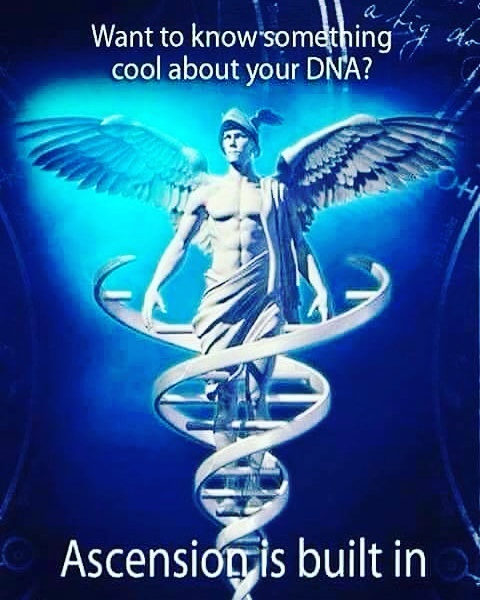 Therefore, only 2% of your DNA is responsible for the blueprint of your physical presence. While this 2% accounts for about 64 million pieces of information, there are still a lot of unexplained elements in our DNA. Since only a small portion of DNA can be identified as having direct influence on our physical formation, the rest of the unidentified portion has sometimes been referred to as ‘junk DNA’. This name was chosen simply because scientists don’t know what it does. However, within this unused element of each cell in our body, there is tremendous potential. What can we create if we awaken that blueprint? What possibilities for evolution lie within our very structure? Perhaps all we need to do is apply intention and focus in order to awaken our potential. Since no-one that we know of has actively enabled their dormant DNA, we can only speculate on the steps we can take to accelerate our evolution. Applying these concepts may help you to accelerate your own evolution; as you do so everyone else benefits as well. The vibrations of sound have direct impact on your emotions and physical energy. When you hear music that makes you feel good, you are feeling the effects of dopamine. Dopamine is an organic chemical released in the brain that enhances the feelings of reward and pleasure. While meditation music can be calming and relaxing, any music that brings joy to your heart helps you shift. 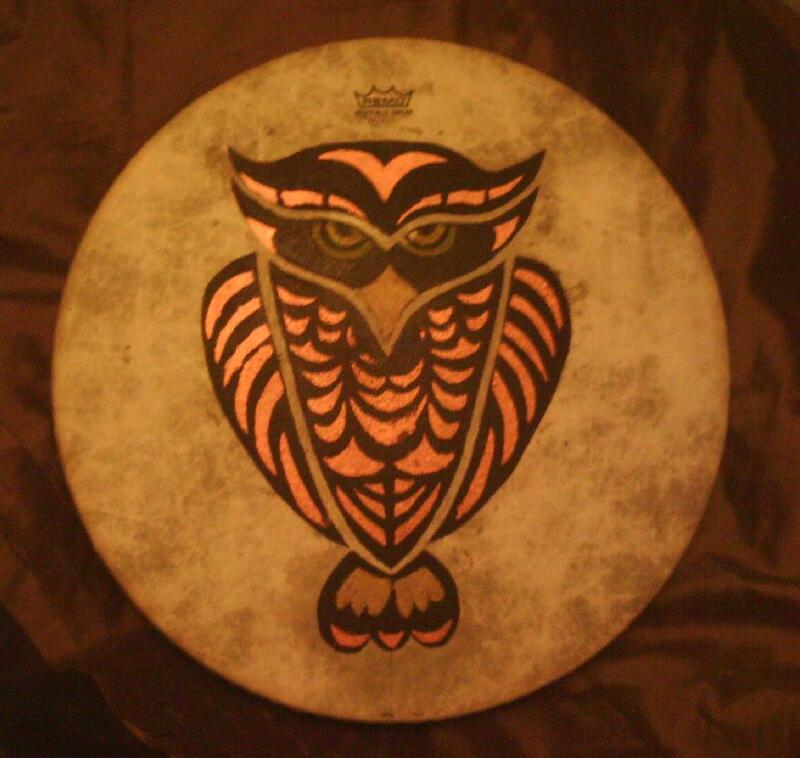 Other sounds, such as rhythmic drumming also have an effect. 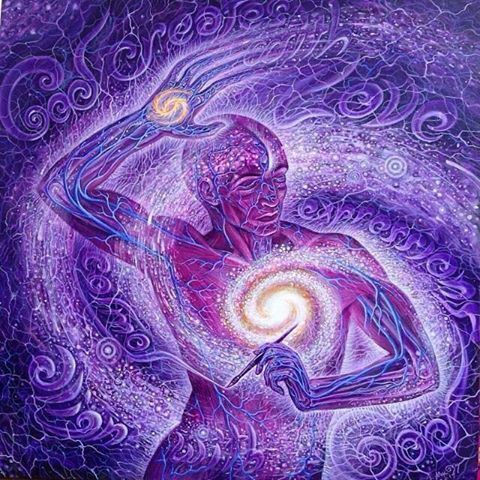 When a group participates in Harmonic Reiki Drumming, everyone in the circle is enhanced and the vortex created moves beyond the circle and into the world. This topic is explained in greater detail in the article The Power of Harmonic Reiki Drumming. Watch this video and feel yourself shift. Exposure to sunlight has many positive benefits for human health. The primary effect is to increase Vitamin D in your system, which strengthens bones and helps almost every organ in your body. Sunlight also increases serotonin in the body, which boosts mood and helps a person remain calm and focused. Therefore more sunlight equals less depression. While wisdom should be used to avoid overexposure or sunburn, daily doses of sunlight can help improve your health and raise your vibration. 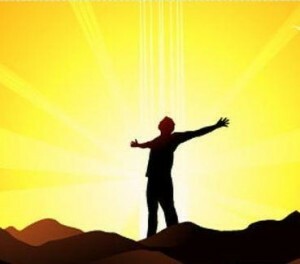 Empowerment begins by doing a sunshine exercise to raise your vibration. While standing in a balanced grounded position and facing the sun with your eyes closed, imagine that sunlight is entering your body through the center of your chest and then coming out of your forehead. Continue visualizing a figure-eight loop starting from your body and moving around the sun and back to you. The same exercise can be done with the moon or any other fixed source of light. By doing this you enhance your absorption of sun energy while also raising your own vibration. Certain thoughts and feelings are high vibration; other thoughts and feelings are low vibration. The human experience involves a range of emotions and it is okay to experience and honor all of them. However, remain aware of your habits and outlook on life. Do you always perceive something wrong? Do you regularly find something to fear or make you angry? Do you live in sadness and depression? All of these patterns lower your vibration. Instead, learn to live in the moment, to separate from your thoughts and choose to perceive goodness and happiness in your life. It takes discipline to continually move towards higher vibration thoughts, however the more you reinforce the pattern, the easier it becomes. You are not a slave to the thoughts of your mind. 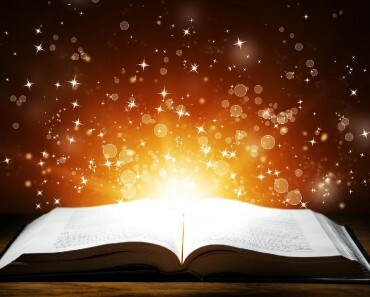 How to Increase Your Personal Power. What you ingest has great influence on the vibration of your body. You are what you eat (and drink, breathe and smoke). You already know which foods are healthy choices. 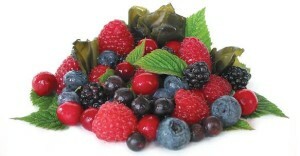 The challenge is to choose to eat what is good for you rather than following your desires or cravings. Avoid highly processed foods with lots of chemicals, these will obviously affect your health and lower your vibration. Eat more fruits and vegetables and less meats and grains. Drink more water. Consume less sugar. Consider removing dairy from your diet. Only drink or eat substances of high and pure vibration. None of this information is new; the choice is up to you. 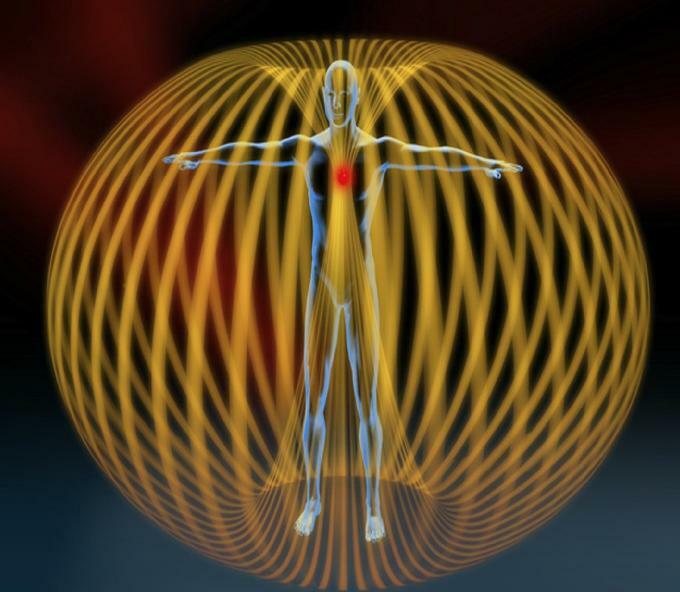 The human body generates a field of electro-magnetic energy. So does everything else, including our planet. 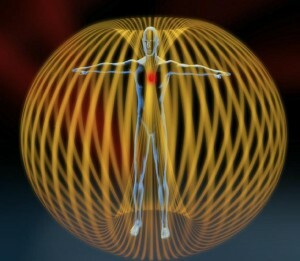 When you raise your vibration, you are also increasing the size and strength of your electro-magnetic field. There are many practices that can enhance your energy field, including reiki, yoga, Falun Gong, and any type of energy work. We are also exposed to the electro-magnetic energy from the sun, which is a beautiful and powerful source of energy. When solar flares approach the earth, our entire planet is energized. Learning how to tap into sun and earth energy can make a big difference in your energy field, therefore enhancing your progress towards DNA activation. 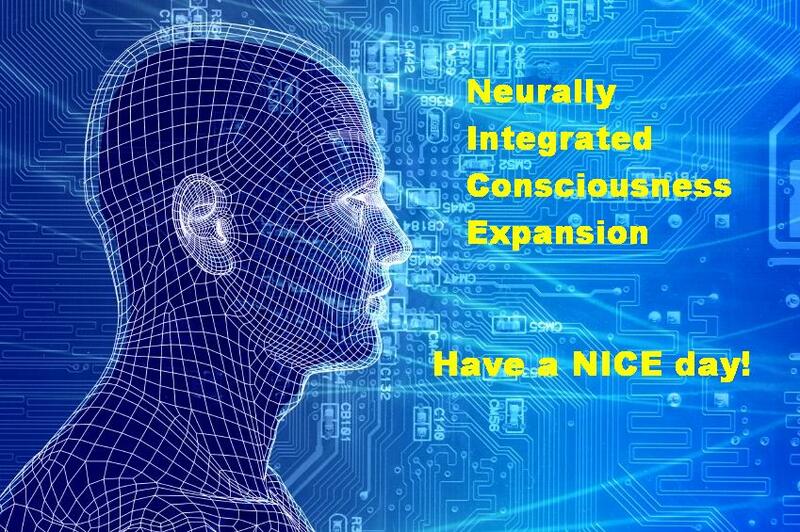 The concept of Conscious Evolution implies that we are capable of accelerating the evolution of Homo Sapiens through conscious choice. Such terms as Homo Noeticus and Homo Luminous are used to describe the potential future existence of our species. While evolutionary change is happening to humanity already, it may be possible to help guide this process. Each of us is capable of taking steps to improve our current status; continuous self-improvement leads us to a better life and potentially carves a path for the future of humanity. 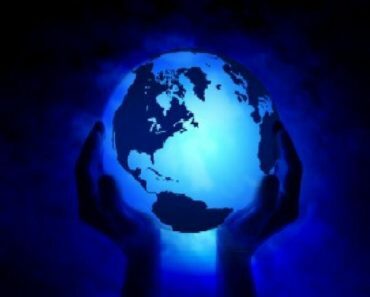 When you awaken by choice, you are helping yourself and helping humanity.